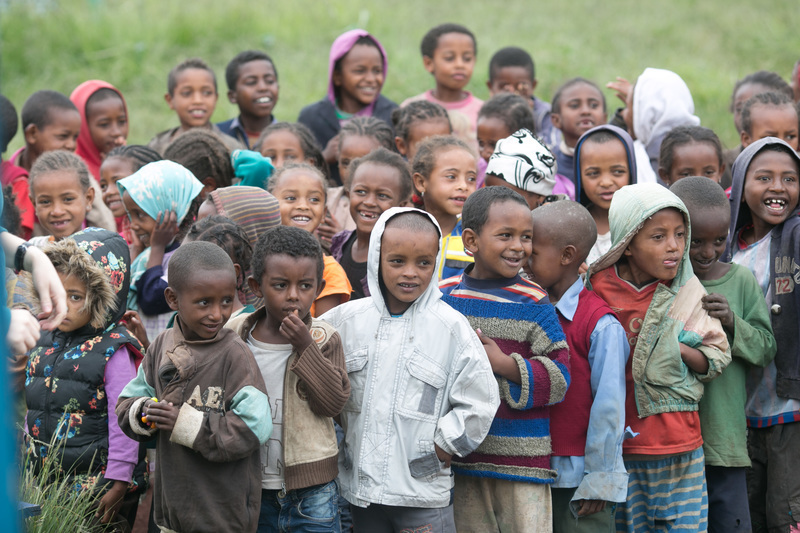 This summer we are going to Ethiopia with Stand by Me to see how our support is changing the lives of hundreds of children who have been rescued from extreme poverty and now have the opportunity to reach their full potential. During our trip we will be able to see the Bethany School where over 500 'at risk' children are receiving a free quality education, daily food and health care. We will also be able to visit the family homes which have been built in order to provide loving care for orphaned and abandoned children to grow up in. As well as experiencing the Bekoji project, we will have time to go and see the communities that these children come from, the poverty, but also the hope that a charity like Stand by Me brings. We know there are many challenges that these children, their families and their communities face and we are hoping to fundraise as part of our trip to support them. There are a number of current needs so please give whatever you can as it all adds up and will change the lives of amazing children. Lawrie and Sheila Smithson, Anne Philip, David Gilchrist, Peter and Clare Kent, Jon Keel, Cathy Draper, Alison McKelvey and Laura Miller. Anne completed a challenging sponsored walk on the 24th of June, walking 13 miles over 16 bridges in London. At the end of the day Anne said she was "exhausted now, but well worth the effort!" Thanks to her generous friends and family she raised almost £2,000 to be used for projects the team will be completing on their trip to Bekoji. The projects will help improve the Bethany School and Bekoji Children's Village, providing excellent care and helping children know they are loved. Alison and Laura hosted a dessert party with a feast of yummy treats on offer. All involved had a fantastic evening and the party raised an amazing total of £1,320! Thank you to all who came along and gave generously.